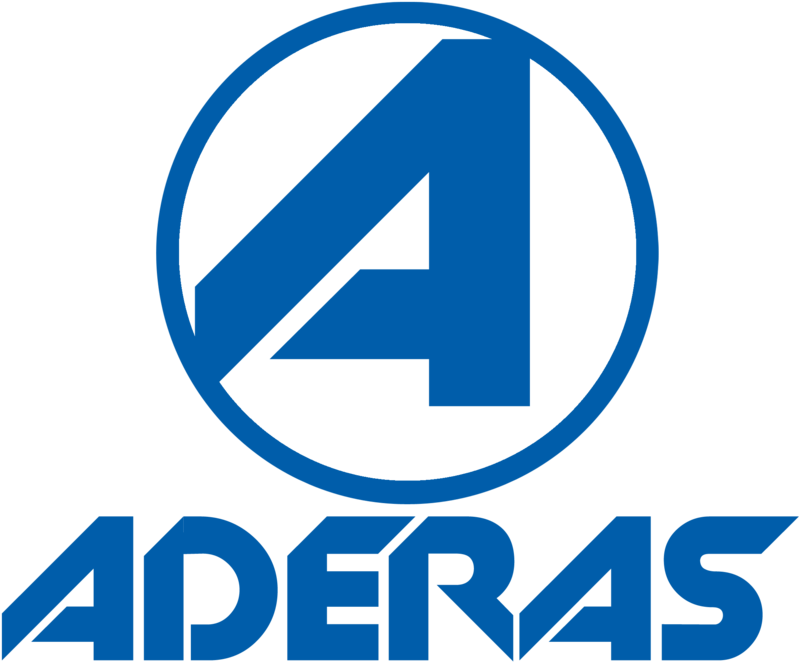 The Aderas civilian sector focuses on services and solutions that enable our customers to effectively and efficiently serve the general public and their consumers. Our extensive Federal government experience provides the expertise to deliver in dynamic and highly regulated environments of Federal, state, and local governments as well as commercial entities. We manage engagements according to industry and our own quality processes to ensure we meet our customers’ needs. Our services encompass all information technology components including custom developed software, commercial-off-the-shelf (COTS) applications, and infrastructure. We excel in all phases of the software development life cycle including requirements, design, construction, and testing and continue through implementation and operations support. For COTS solutions, we assist with tool analysis and selection to successfully implement, integrate, and migrate the application or middleware components. Our deep levels of information technology knowledge extend beyond the software and into the servers and operating systems. We optimize, secure, and engineer solutions in a variety of hosting arrangements including physical servers and virtualized servers in private or public cloud environments.